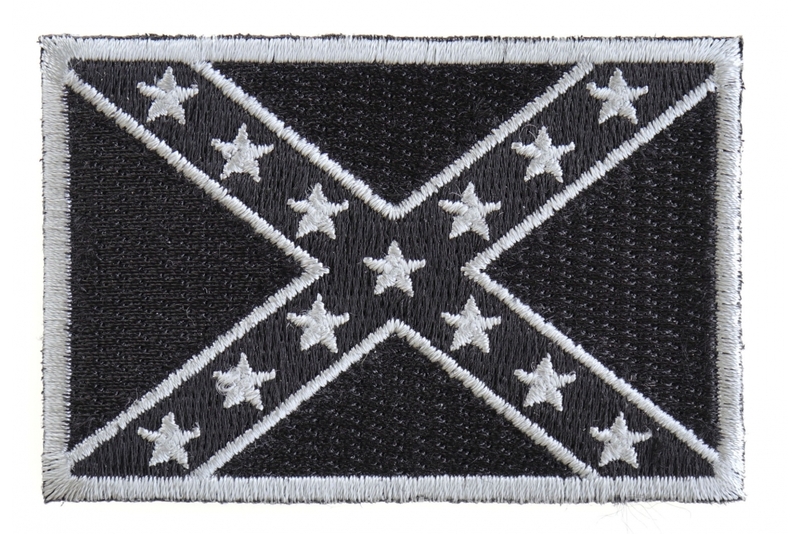 Black Rebel Flag Patch measures 3x2 inches and is Embroidered in Black. The Small Patch can be sewn on or ironed on to clothing such as Denim or Leather Jackets, Vests, Hats, Back Packs, Shirts. Features plastic backing and embroidered die cut borders. Being a rebel is not possible by everyone but the ones who are rebels would always project a strong personality from within. 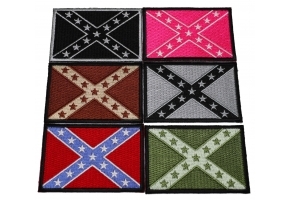 If you are a rebel from heart and are planning to scream it to the world outside then, you must certainly think of owning this Black Rebel Flag Patch. 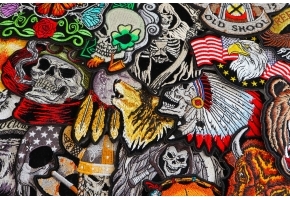 Well, this patch comes in different colors and it can be worn by all the bikers to look more charismatic. 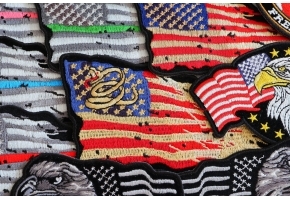 As a rider, you must make sure to be a revolutionary at times and with this patch you would certainly be one.